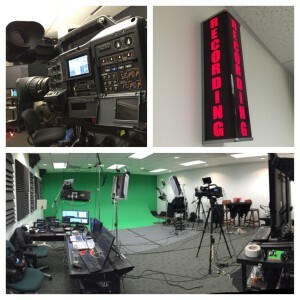 ICV is live webcasting for HCPro today. 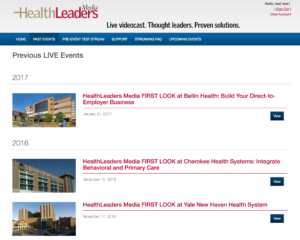 Another in a series of their successful healthcare education webinars: FirstLook at Bellin Health: Build Your Direct-to-Employer Business. 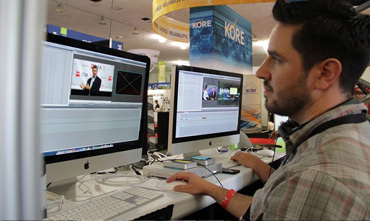 Using the ICV V3 Media Portal to manage their growing library of live and on-demand webcasts, HCPro produces dozens of live webcasts every quarter. 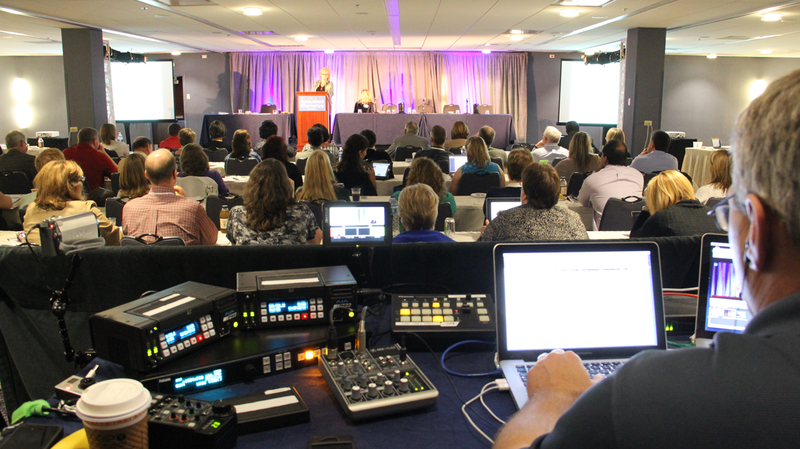 ICV Travels to leading hospitals and universities to produce these highly informative executive training webinars using our mobile live webcasting production racks and our proven live webcasting process..